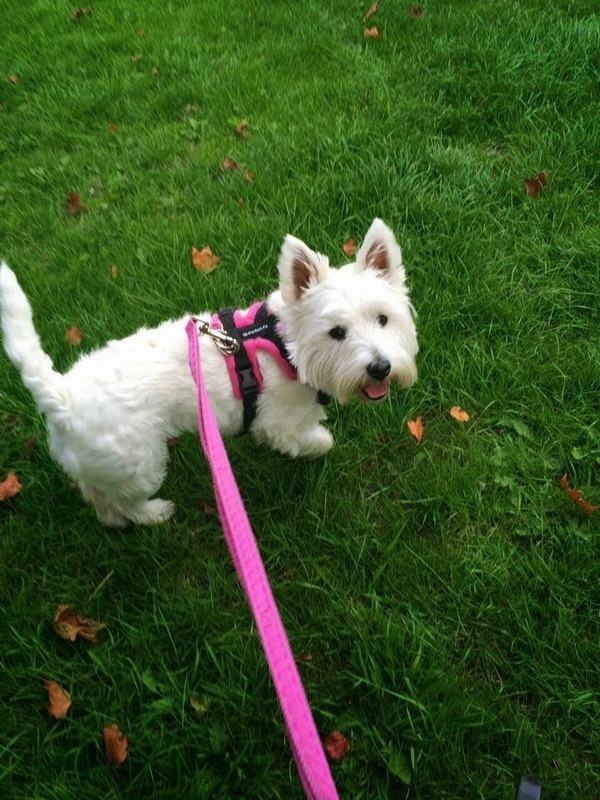 This week's Pawsome Pet of the Week is Miss Lottie from England. 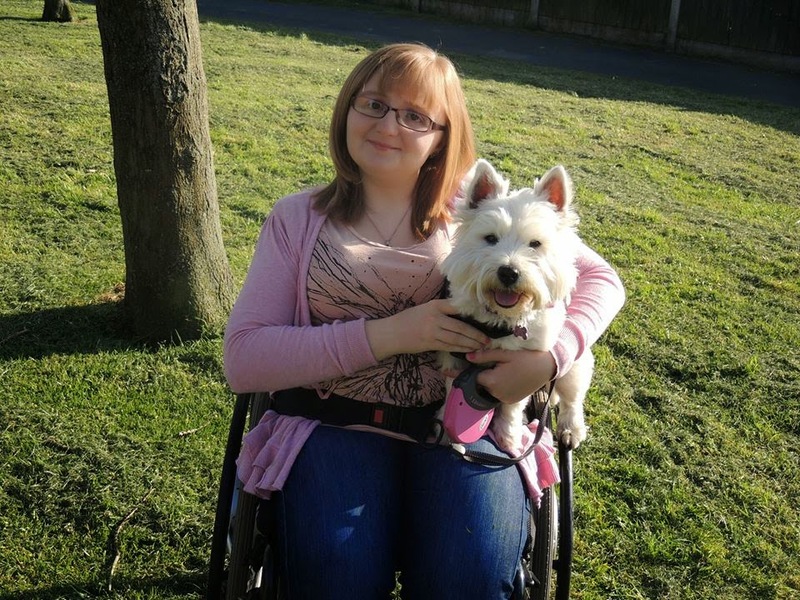 Lottie is an adorable little West Highland Terrier who helps her mom out tremendously! Check out our exclusive interview with this amazingly pawsome pup. 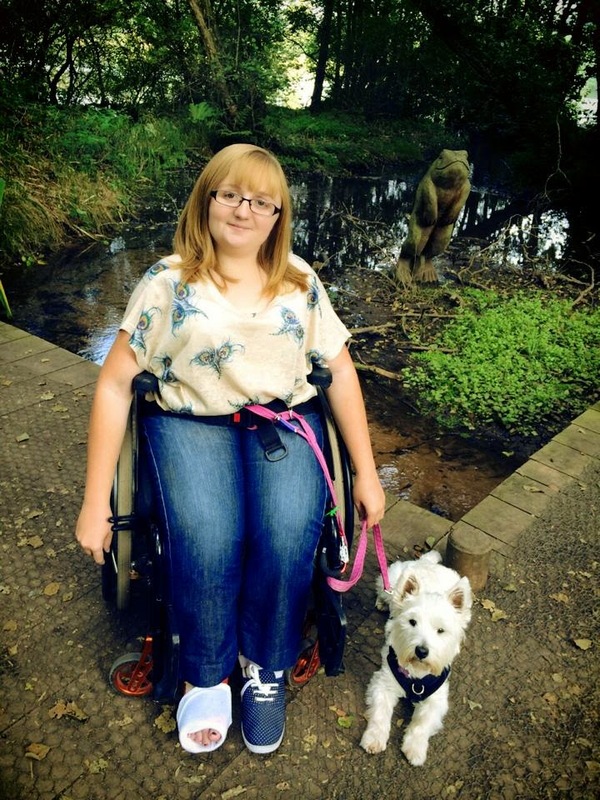 "I may not be an official assistance dog but I don’t let that stop me! My mum sometimes needs help with tasks such as picking dropped items off the floor, fetching items and loading and unloading the washing machine. Now you might think that only big breeds can achieve this, but not me! I can help mum with all these tasks and so much more. Not only do I provide her with physical support, mum always knows that my waggy tail is never far away, and a quick cuddle from me is always guaranteed to make her smile. Mum has a really rare genetic condition which together we have helped raise so much awareness of. We can guarantee that over 3000 people know about mums condition all because of me! She will very often have people message her asking for more information which we think is just great." "I love playing fetch and never get tired. Of course once I have run a marathon I love nothing more than snuggling up on the sofa with mum." 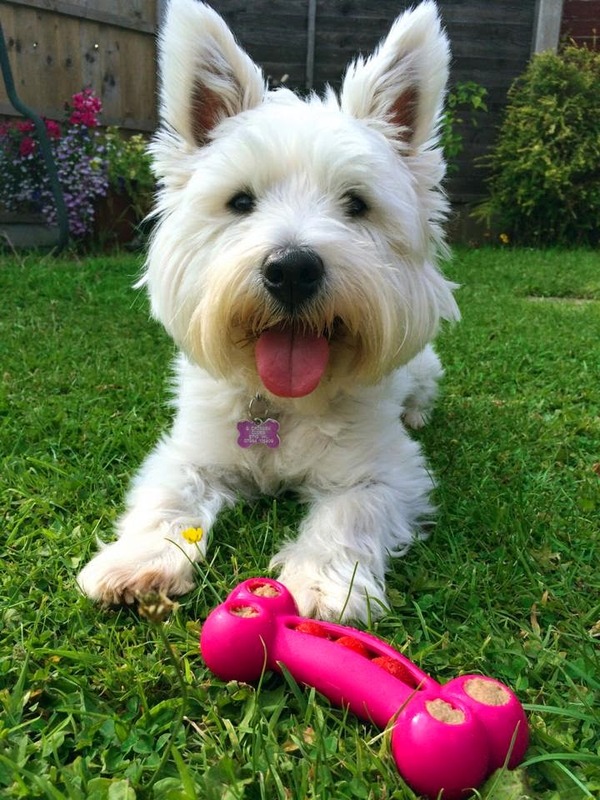 And what does such an adorable and helpful little Westie like to eat best? "Whenever my tummy is off mum will give me chicken and rice (don’t tell her but sometimes I ‘pretend’ to be sick). My favorite treat is definitely cheese. I demand a piece once I have finished these answers." "Well, all dogs are very clever don’t you know. I have my brains in clicker training. With the help of mum I now know over 20 different commands. These include the usual sit, down, stay etc. We like to do things differently though so I have also learned commands such as slippers and head down." "Before mum got me she would often go to the local park and have many people stare or not even respond when she asked them a question. Now she has me by her side, people will often come up to us both and ask mum about her condition, and of course give me a quick stroke too! By the power that is me I have enabled to mum to go out independently to places she wouldn’t have felt confident going to before." According to Lottie, her favorite thing about herself is her "looks". She's definitely a cutie and her Mum is always telling her so too. If you'd like to say hello to Lottie, she has a blog called Waggy Tales as well as a Facebook page, Twitter account, and Instagram. And be sure to check back with us next Friday for another featured Pawsome Pet of the Week! Gorgeous girly she is! We have a high population of Westies on the Island - and an annual Westie Walk on the beach, where there are literally hundreds of them! How wonderful these dogs are giving such companionship. Oh wow!!! So amazing! Thanks for sharing this smile today! heerz two a goatfish N guppy kinda week oh end two everee one ♥♥♥ !! They are a great pair. We know them mostly from Facebook. Lottie is adorable. Thanks for introducing us to her. Lottie is such a cutie and I think it's so wonderful all she has done to help her Mum. We follow Waggy Tales and think both she and her Mum are pawdorable! Thanks for the interview! It is great to see a little dog being a service dog! I think so many people think that service dogs have to be bigger breeds like retrievers. I just recently started following Waggy Tales and I have enjoyed it! Lottie is adorable. I'm glad she has made such a difference for her mom, and that her mom shares their story on her blog. Oh Lottie is so sweet! That's neat to be a service dog!